Rupert Murdoch’s Times and the Sunday Times should be free to merge editorial departments, the government has ruled. Culture secretary Jeremy Wright said he was “minded” to allow News UK’s request that the two newspapers should be allowed to share journalism resources. When the papers were bought in 1981 Mr Murdoch gave legal undertakings to keep them separate. But News UK has argued that the competitive landscape has changed, especially in the digital era. The papers employ 505 people between them. The Department for Digital, Culture, Media & Sport will now take more evidence before a final verdict. Mr Wright said in a statement: “I am… minded to accept News UK’s application. However, in considering the proposed new undertakings as a whole, I have noted that the existing governance arrangements – agreed in 1981 – lack clarity and certainty over roles and responsibilities. News UK has said the change would allow more flexibility to share resources across the titles, while continuing to commit to them remaining as separate newspapers with separate editors. In its application, News UK had listed a number of factors affecting the industry, including the fall in circulation as readers shift online. At the time, it said that “virtually all” other major UK national appeared to have integrated their editions. News UK welcomed Mr Wright’s announcement and his acknowledgement that “a material change of circumstances” since 1981 justified merging the newspapers’ resources. 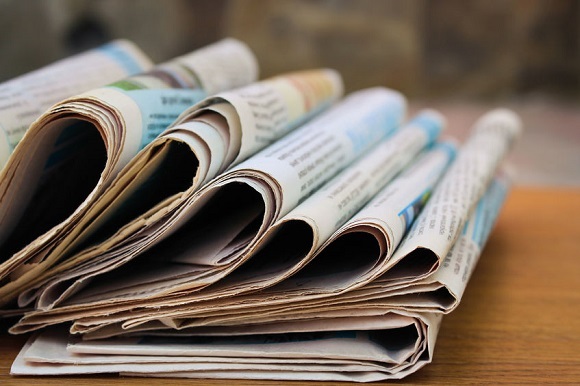 “The Times and The Sunday Times are committed to remaining as separate newspapers but persistent cost pressures facing our industry means both titles need the freedom and ability to work more closely to avoid unnecessary duplication. We are now engaging with the DCMS on any further relevant updates,” a spokesperson for News UK said.